"People will never believe you that UX is going to add value to them unless you do it and show it." In the 90s, Don Norman coined the term ‘User Experience.’ Today, the term ‘UX’ has become a buzz word in the digital world. 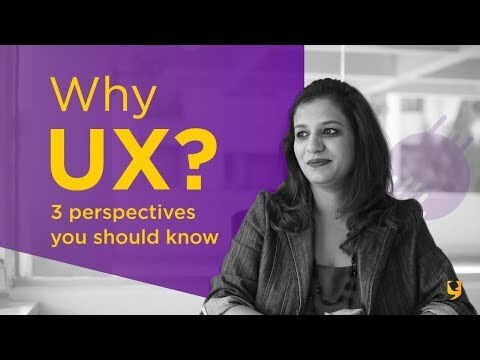 Designers know its importance and now businesses also have started realizing its importance, but still many of them don’t know why do they need UX. So, if you are also one of them who don’t know the ‘Why’ of UX, we will make you understand that. We can look at it from three different perspectives - UX for a designer, UX for a business and UX for a dreamer. Basic thing for designers is problem solving and UX is core of it. Designers must empathize with the users and businesses in order to understand user and business goals. Many times, designers expect that people should understand their ideas, concepts and they should quickly start believing in them, which is not possible. People always need validations to believe you. For example, when we want to buy a car, we go for a test drive to get a feel for it, right? We want to know if the car is really comfortable as they say in the car advertisement. Similarly, designers have to learn the fact that people will not believe that user experience will add any additional value to their business. You have to convince them and show this value by demonstrating because people start believing in anything that is tangible and they start listening to you more. It is the responsibility of UX designers to educate people about user experience and help them understand value addition that it brings to their business. The moment designers start doing this, they will be able to help businesses understand design, value it, appreciate it and as an ecosystem we all will grow together. Every business, small or large, needs UX because it is the center and everything i.e. marketing, technology, finance, sales and advertising revolves around it. Most of the people say that the UX journey starts from A and ends with Z. But with experience, you will realize that you have to start from Z and come backwards. 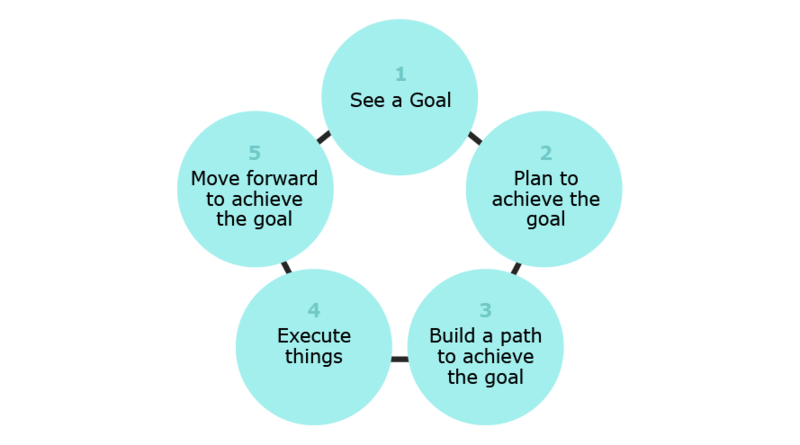 This is what user experience does for businesses - you see a goal, then plan to achieve it, build a path for it, execute things and move forward. Imagine, a large-sized company wants to build a product, which is going to make them billions of dollars in the next 2 years. Here, designers should be able to tell them how to make billions and billions and billions of dollars in the next five years. That’s where great, scalable products and great businesses are designed. Businesses always talk about ROI because it is their overall goal. 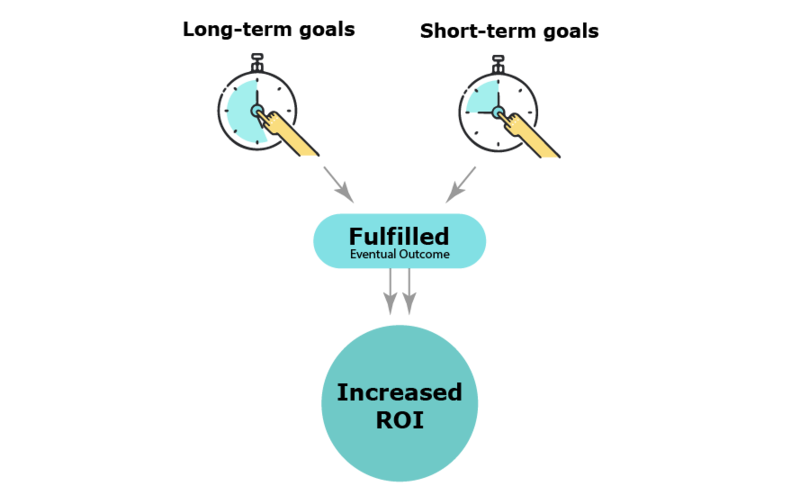 But when you take a deeper look at UX, that’s when you realize that ROI is the eventual outcome, firstly you have to fulfill short-term and long-term goals. Everyone who has an idea is a dreamer. When you are thinking about an idea, ten other people in the universe are also thinking about the same idea. In such case, how do you make your idea relevant? Again here comes the basics of user-entered design. Your dream needs to be validated and that’s where user experience understands your dream from the perspective of business, technology and design. When we do all these three together and there is feasibility, then we know the gaps in the idea, the ways to make the ideas’ USP actually relevant, value add in the idea compared to others and difference between the execution of the same idea compared to others. Let’s take an example of e-commerce. E-commerce was an idea, which was used in different domains in different way, which made other businesses successful. These businesses realized that people want to do specific shopping for specific things. Then they realized that specific shopping wasn’t what they wanted, they wanted one site for everything. Everybody in e-commerce believed that they all had great ideas for e-commerce. What made them unique is validation of their ideas through multiple different metrics and then the execution of it in a way that it created its own USP. 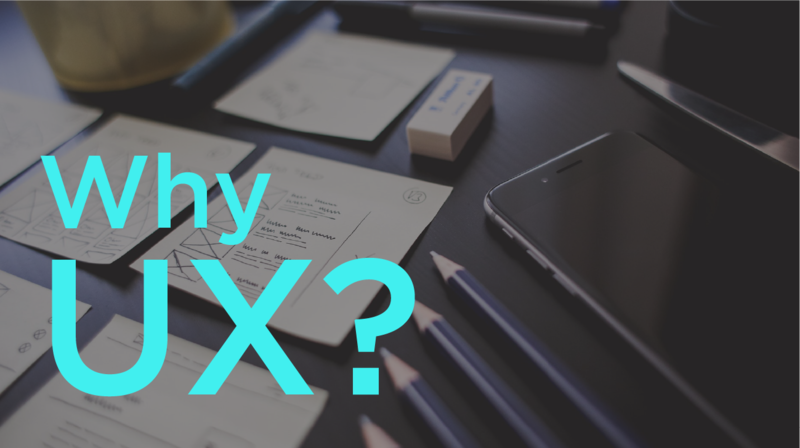 The ‘Why’ of UX is the most critical thing that everybody should ask themselves while thinking about it. When a business thinks that they need UX, they should ask themselves, “Why do they want UX?” As a dreamer, when you are building something, you need to ask yourself, “Why do you need UX?” As a designer, if you are practicing user experience, you need to ask yourself, “Why are you practicing UX?” If you go down the path and understand the depth of UX, the entire ecosystem will move forward in the industry. "Make your common idea unique by executing it in a way that it creates its own USP." 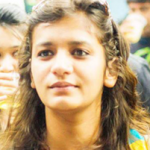 As a Principal, UX Designer, Sneha contributes in creating usable and delightful online experiences. She has a unique skill set of design strategy, user research, UX design and usability testing. She believes in setting direction that combines business, user and development goals. She uses data analysis and team leadership skills to make informed decisions and direction to create a path and vision for teams to execute.